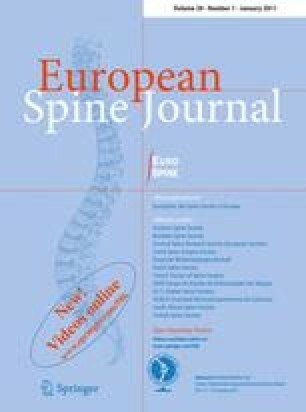 The primary objective of this study was to determine which questionnaire, the Roland Morris disability questionnaire (RMDQ) or the patient-specific functional scale (PSFS), was better at detecting change in activity limitation in a large cohort of patients with low back pain undergoing rehabilitation. A secondary aim was to determine if the responsiveness of the questionnaires was influenced by the patient’s level of activity limitation at baseline. Responsiveness statistics, including effect size statistics, Pearson’s r correlations and receiver operative characteristic (ROC) curve analysis were used to determine ability to detect change in activity limitation on 831 patients with low back pain. Data were analysed at two time points; directly after treatment (termed short-term) and several weeks post-treatment (termed mid-term). The data were subsequently re-analysed on sub-sets of the full cohort according to the level of activity limitation from RMDQ baseline scores. In the total cohort we found that the PSFS was more responsive than the RMDQ; however, in the subgroup with high activity limitation this pattern was not observed. This is true for time points up to 6 months post-treatment. In conclusion, the RMDQ and PSFS both demonstrate good responsiveness according to the definitions given in previous guidelines. The PSFS is more responsive than the RMDQ for patients with low levels of activity limitation but not for patients with high levels of activity limitation.